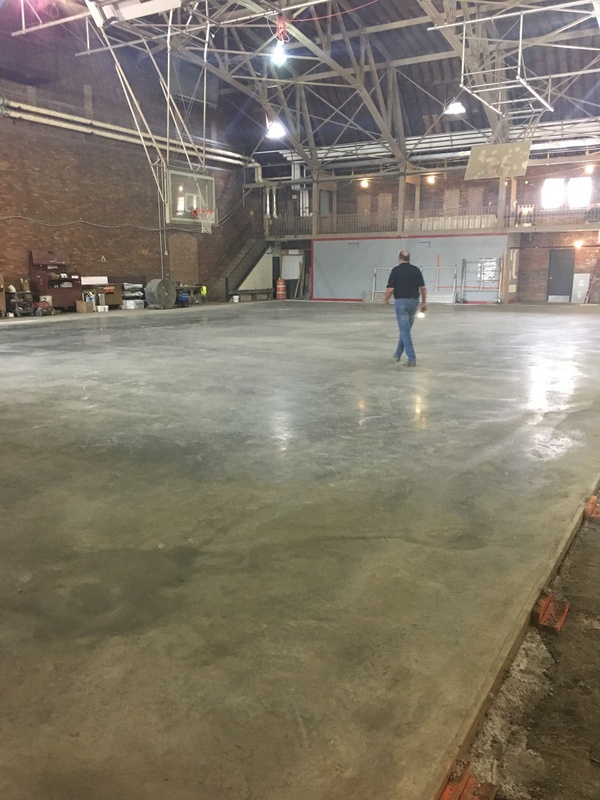 Wittenberg College is renovating the 100-year-old fieldhouse in Springfield, OH and specified FORTA-FERRO macro synthetic fibers to be used on the floor. 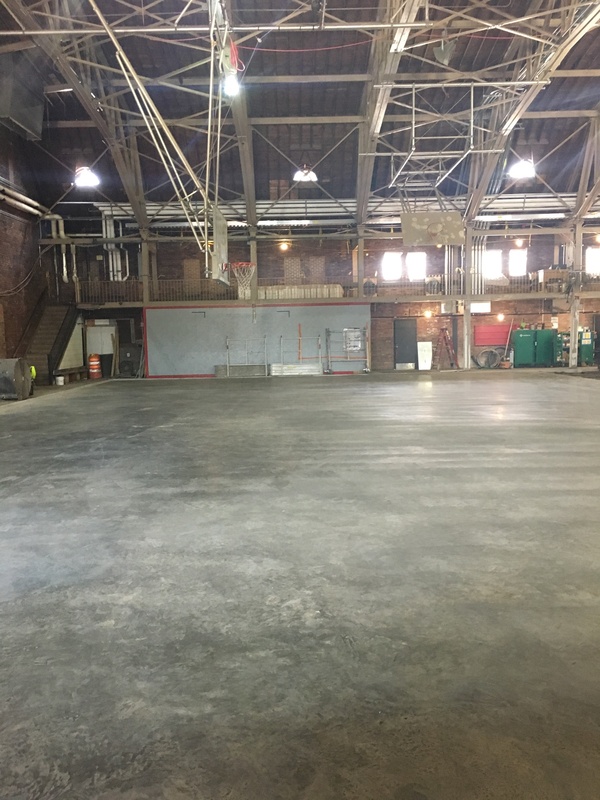 For this job they are laying a concrete slab-on-ground and a new wooden gym floor will then be laid over the top to bring back the look of the old fieldhouse. The total project size was 150 cu yd and a dosage of 5.0 lb/cu yd of FORTA-FERRO fibers were used. The ready mixer pumped this dosage into the fieldhouse to produce a joint free floor. 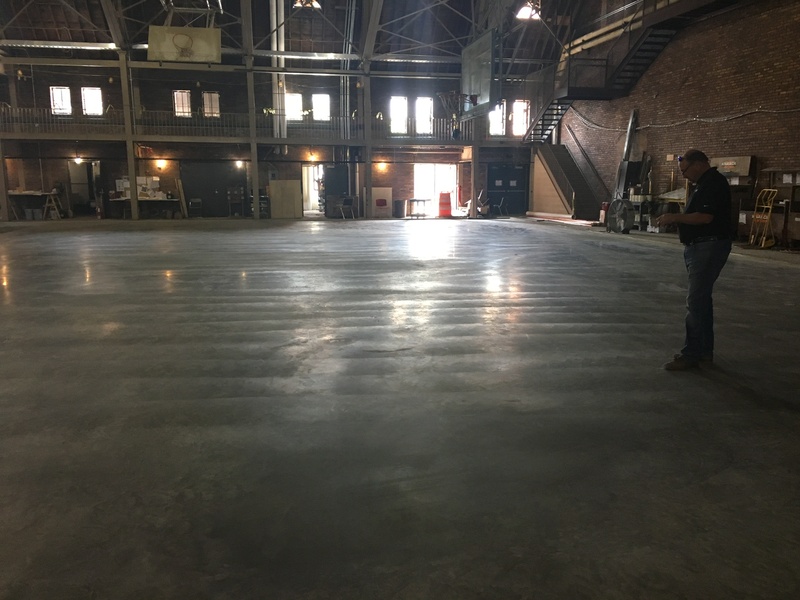 By doing this it allowed them to achieve a smooth, flat floor that will result in them being able to lay the wooden gym floor over top of the concrete. By using fiber instead of steel, it was easy to pump and place the concrete slab. In addition, using fibers will help prevent cracking which will help keep the floor strong and sound.